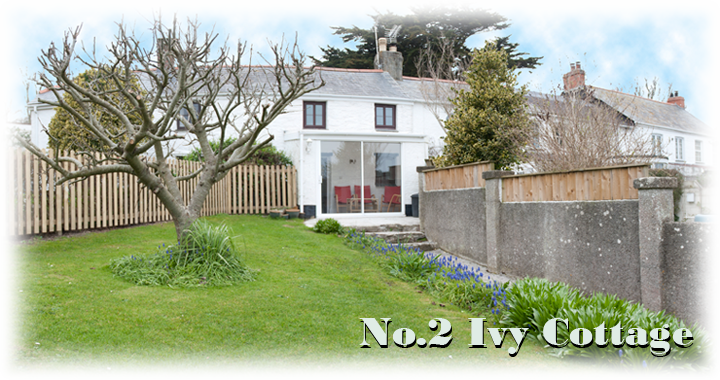 Ivy Cottage was stone built during the 17th Century and is located in the tranquil, picturesque and unspoilt village of Crantock. Our guests have exclusive use of a generously sized garage and a parking space, both of which are conveniently located at the front of the property. 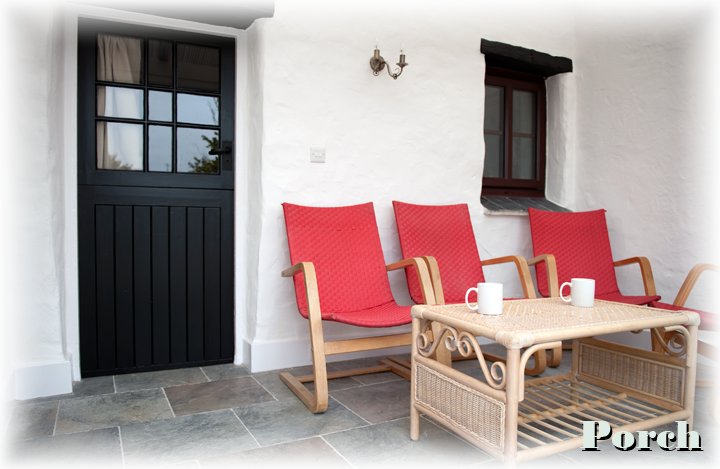 After walking through the private garden, the entrance is preceded by the Sun Lounge/Conservatory; a particularly favourite place for our guests to relax and enjoy the local scenery. 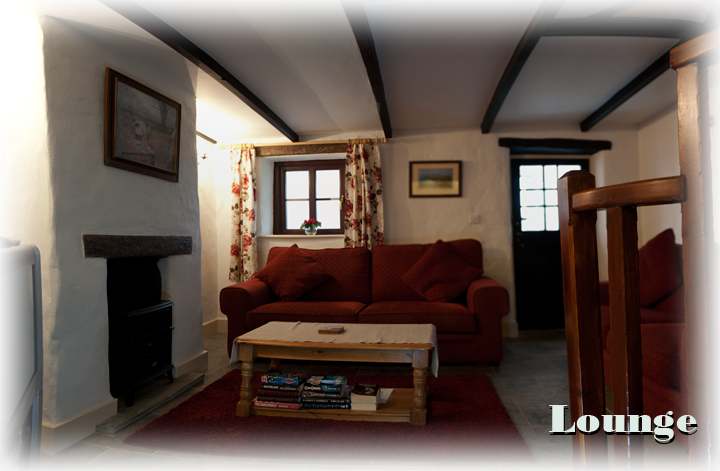 Upon entering Ivy Cottage through the stable-door, guests are greeted by a cosy Lounge complete with beamed ceiling and a featured wooden spiral staircase. There is a colour television, DVD player, fireplace and a portable convector heater. 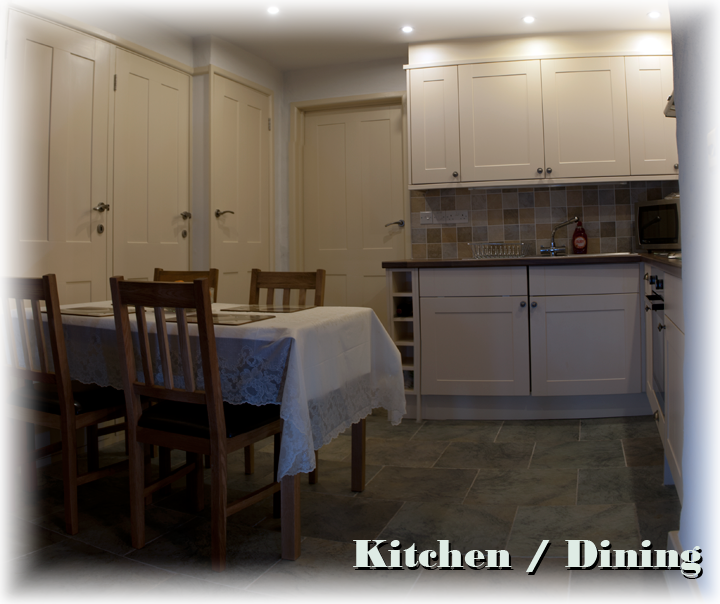 The Kitchen/Dining Area is fully equipped with fitted units, utensils, cutlery, pots/pans and crockery. Appliances include an electric cooker, microwave oven, toaster, kettle, refrigerator, washing machine, iron, ironing board and dining table. 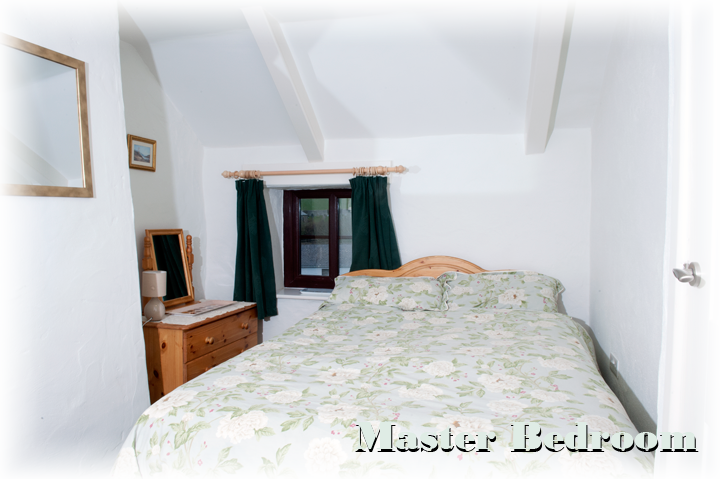 The Master Bedroom is upstairs, has a double bed overlooking the garden and local scenery. 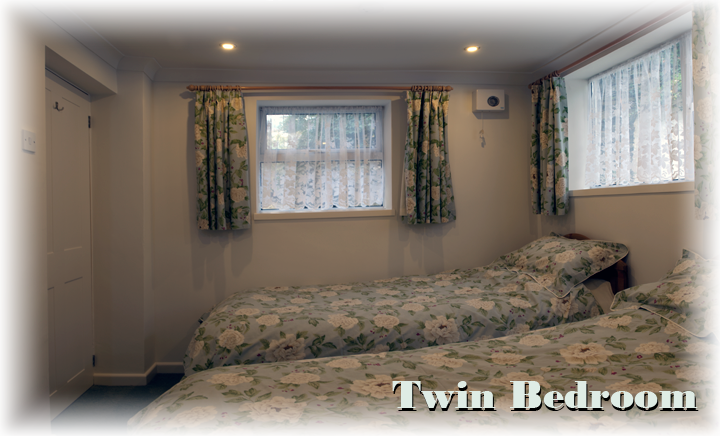 All beds at Ivy Cottage have a duvet and pillows. Bed linen is provided free of charge. The Twin Bedroom is on the ground floor. Each bed has a duvet and pillows. The Cottage sleeps 4-5 guests; a 'z' bed is provided upon request for the fifth person. 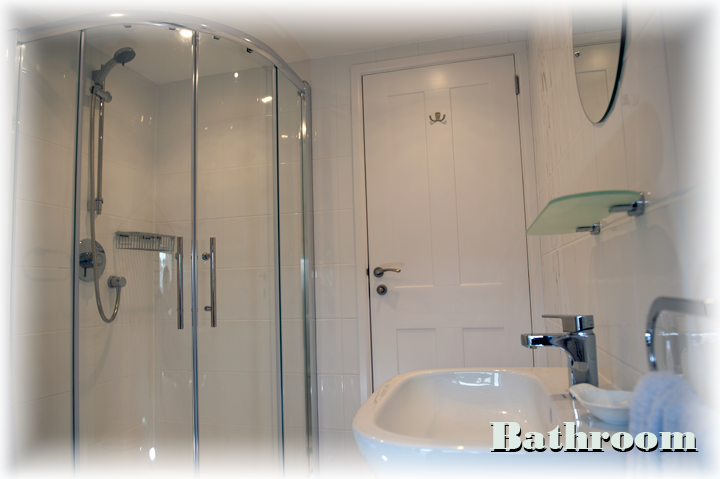 Our luxury Bathroom provides a modern power shower cubicle, wash basin and toilet. All domestic hot water is provided free of charge. Electric heating is included in the price during the winter months; an additional charge is made if required during the summer period.